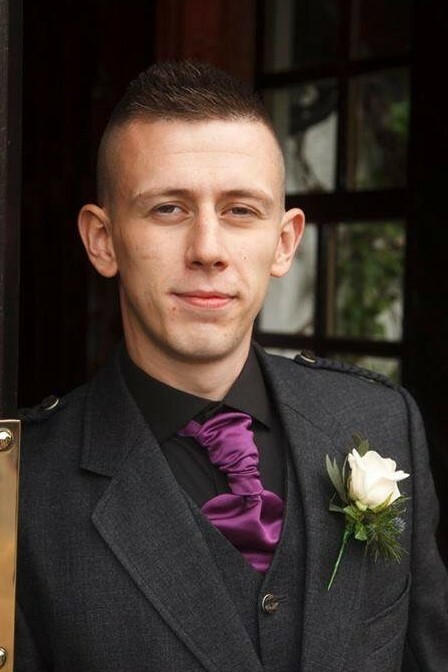 Police went to Ryan Richardson’s flat at 77 Kilmany Drive, Shettleston, on Friday evening after being alerted by his family that he had not been in contact for more than a week. On entering at around 6.30pm, officers found the 28-year-old’s body. Police said he had died after being subjected to a violent assault. Mr Richardson was last seen alive by a family member near the Bellgrove Hotel in the city’s Gallowgate on Wednesday March 6. Detective Chief Inspector Grant Macleod said: “Mr Richardson died after being the victim of a violent assault and it is absolutely vital that we get to the bottom of what happened and why. “Even the slightest detail could be significant so please get in touch if you know anything at all. Anyone with information is asked to contact police on 101, quoting incident number 2061 of Friday 15 March 2019, or to call Crimestoppers on 0800 555 111 where details can be given in confidence.